One of the bits we are currently finalising in libinput are touchpad gestures. Gestures on a normal touchscreens are left to the compositor and, in extension, to the client applications. 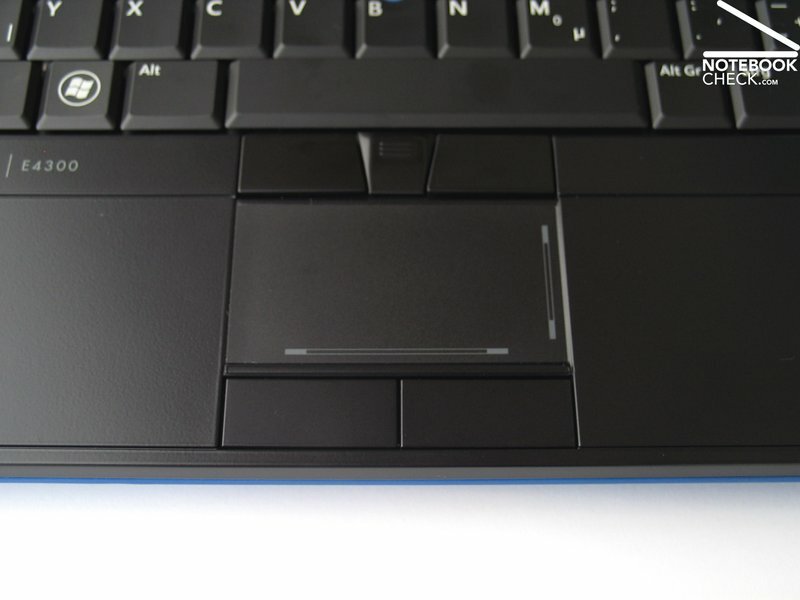 Touchpad gestures are notably different though, they are bound to the location of the pointer or the keyboard focus (depending on the context) and they are less context-sensitive. Two fingers moving together on a touchscreen may be two windows being moved at the same time. 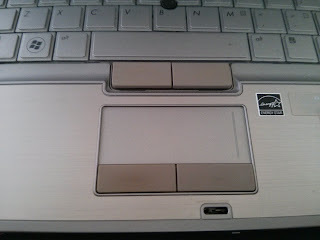 On a touchpad however this is always a pinch. Touchpad gestures are a lot more hardware-sensitive than touchscreens where we can just forward the touch points directly. 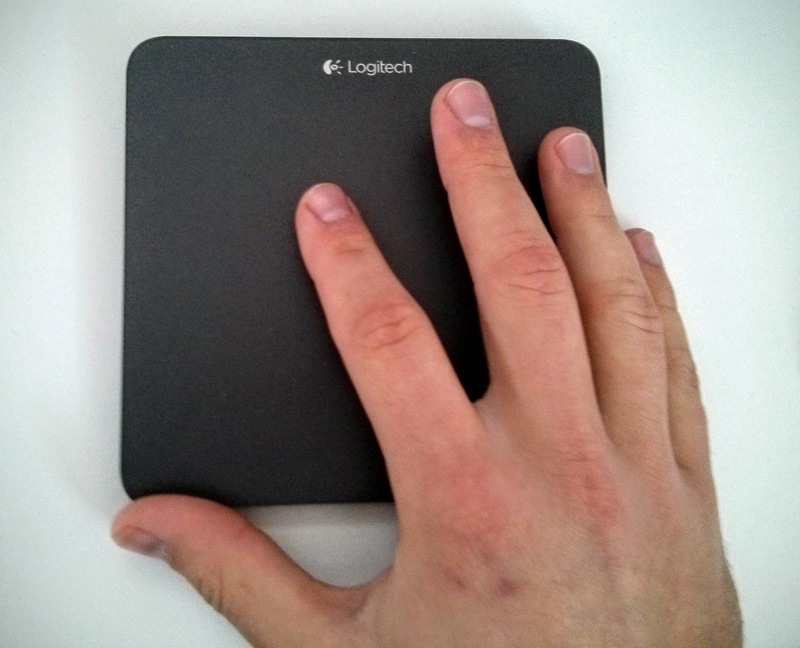 On a touchpad we may have to consider software buttons or just HW-limitations of the touchpad. This prevents the implementation of touchpad gestures in a higher level - only libinput is aware of the location, size, etc. of software buttons. 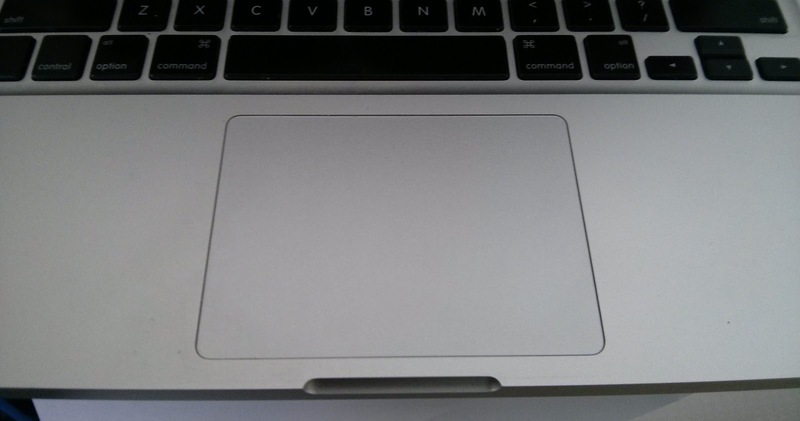 Hence - touchpad gestures in libinput. The tree is currently sitting here and is being rebased as we go along, but we're expecting to merge this into master soon. The interface itself is fairly simple: any device that may send gestures will have the LIBINPUT_DEVICE_CAP_GESTURE capability set. This is currently only implemented for touchpads but there is the potential to support this on other devices too. Two gestures are supported: swipe and pinch (+rotate). Both come with a finger count and both follow a Start/Update/End cycle. Gestures have a finger count that remains the same for the gestures, so if you switch from a two-finger pinch to a three-finger pinch you will see one gesture end and the next one start. Note that how to deal with this is up to the caller - it may very well consider this the same gesture semantically. Swipe gestures have delta coordinates (horizontally and vertically) of the logical center of the gesture, compared to the previous event. A pinch gesture has the delta coordinates too and a delta angle (clockwise, in degrees). A pinch gesture also has the notion of an absolute scale, the Begin event always has a scale of 1.0 and that changes as the fingers move towards each other further apart. A scale of 2.0 means they're now twice as far apart as originally. Nothing overly exciting really, it's a simple API that provides a couple of basic elements of data. Once integrated into the desktop properly, it should provide for some improved navigation. OS X has had this for a log time now and it's only time we caught up. libinput provides a number of different out-of-the-box configurations, based on capabilities. For example: middle mouse button emulation is enabled by default if a device only has left and right buttons. On devices with a physical middle button it is available but disabled by default. Likewise, whether tapping is enabled and/or available depends on hardware capabilities. But some requirements cannot be gathered purely by looking at the hardware capabilities. libinput uses a couple of udev properties, assigned through udev's hwdb, to detect device types. We use the same mechanism to provide us with specific tags to adjust libinput-internal behaviour. The udev properties named LIBINPUT_MODEL_.... tag devices based on a set of udev rules combined with hwdb matches. 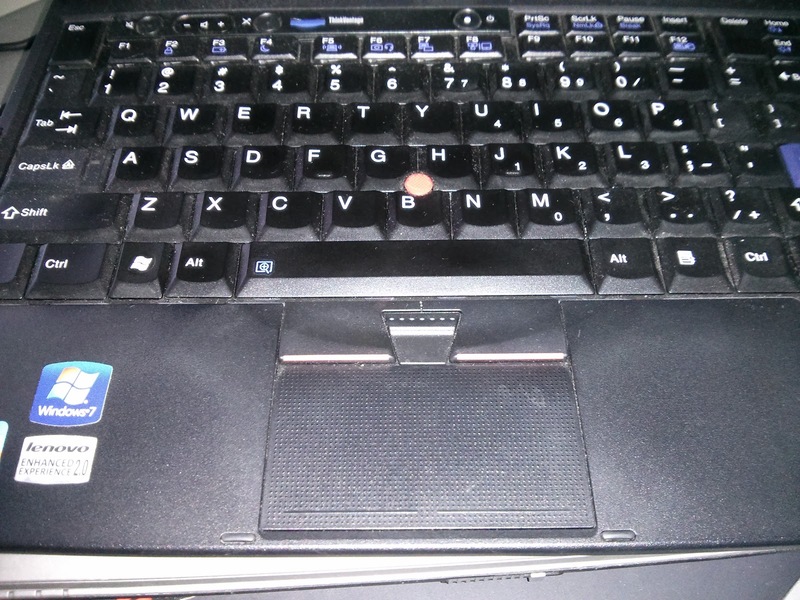 For example, we tag Chromebooks with LIBINPUT_MODEL_CHROMEBOOK. Inside libinput, we parse those tags and use them for model-specific configuration. 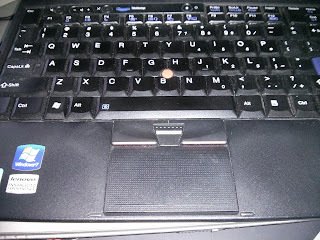 At the time of writing this, we use the chromebook tag to automatically enable clickfinger behaviour on those touchpads (which matches the google defaults on chromebooks). 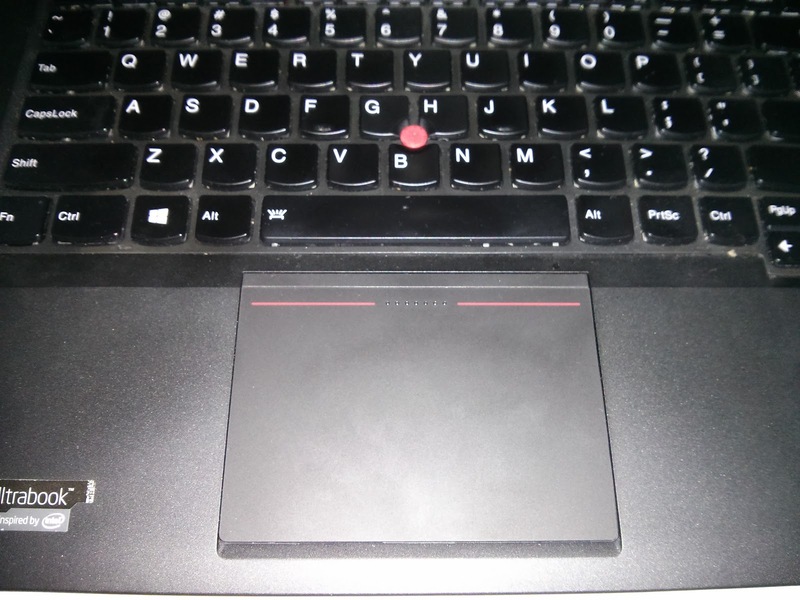 We tag the Lenovo X230 touchpad to give it it's own acceleration method. 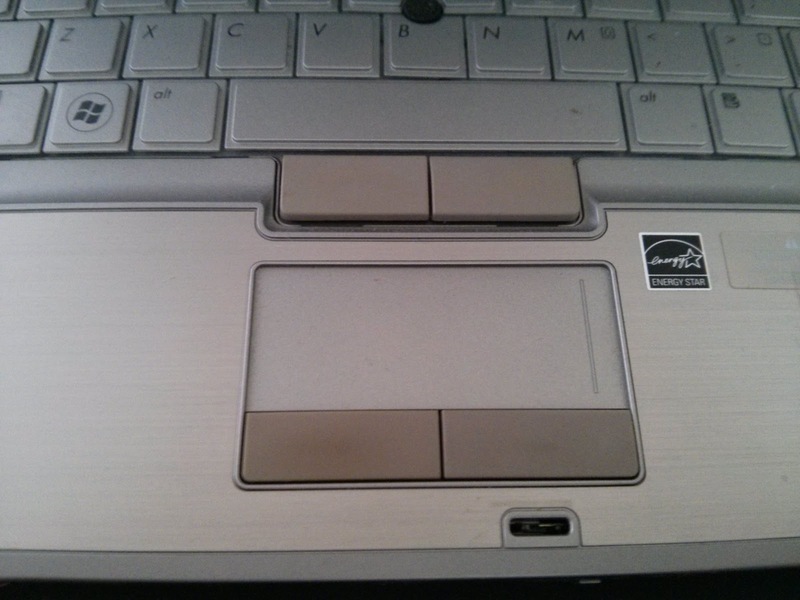 This touchpad is buggy and the data it sends has a very bad resolution. In the future these tags will likely expand and encompass more devices that need customised tweaks. But the goal is always that libinput works well out of the box, even if the hardware is quirky. Introducing these tags instead of a sleigh of configuration options has short-term drawbacks: it increases the workload on us maintainers and it may require software updates to get a device to work exactly the way it should. The long-term benefits are maintainability and testability though, as well as us being more aware of what hardware is out there and how it needs to be fixed. Plus the relief of not having to deal with configuration snippets that are years out of date, do all the wrong things but still spread across forums like an STD. Note: the tags are considered private API and may change at any time, depending what we want or need to do with them. Do not use them for home-made configuration. libinput uses udev tags to determine what a device is. This is a significant difference to the X.Org stack which determines how to deal with a device based on an elaborate set of rules, rules grown over time, matured, but with a slight layer of mould on top by now. In evdev's case that is understandable, it stems from a design where you could just point it at a device in your xorg.conf and it'd automagically work, well before we had even input hotplugging in X. What it leads to now though is that the server uses slightly different rules to decide what a device is (to implement MatchIsTouchscreen for example) than evdev does. So you may have, in theory, a device that responds to MatchIsTouchscreen only to set itself up as keyboard. libinput does away with this in two ways: it punts most of the decisions on what a device is to udev and its ID_INPUT_... properties. A device marked as ID_INPUT_KEYBOARD will initialize a keyboard interface, an ID_INPUT_TOUCHPAD device will initialize a touchpad backend. The obvious advantage of this is that we only have one place where we have generic device type rules. The second advantage is that where this one place isn't precise enough, it's simple to override with custom rule sets. For example, Wacom tablets are hard to categorise just by looking at the device alone. libwacom generates a udev rule containing the VID/PID of each known device with the right ID_INPUT_TABLET etc. properties. This is a libinput-internal behaviour. Externally, we are a lot more vague. In fact, we don't tell you at all what a device is, other than what events it will send (pointer, keyboard, or touch). We have thought about implementing some sort of device identifier and the conclusion is that we won't implement this as part of libinput's API because it will simply be wrong some of the time. And if it's wrong, it requires the caller to re-implement something on top of it. At which point the caller may as well implement all of it instead. Why do we expect it to be wrong? Because libinput doesn't know the exact context that requires a device to be labelled as a specific type. Take a keyboard for example. There are a great many devices that send key events. To the client a keyboard may be any device that can get an XKB layout and is used for typing. But to the compositor, a keyboard may be anything that can send a few specific keycodes. A device with nothing but KEY_POWER? That's enough for the compositor to decide to shut down but that device may not otherwise work as a keyboard. libinput can't know this context. But what libinput provides is the API to query information. libinput_device_pointer_has_button() and libinput_device_keyboard_has_key() are the two candidates here to query about a specific set of buttons and/or keys. Touchpads, trackpoints and mice all look send pointer events and there is no flag that tells you the device type and that is intentional. 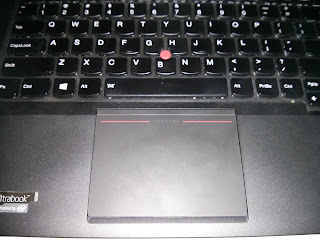 libinput doesn't have any intrinsic knowledge about what is a touchpad, we take the ID_INPUT_TOUCHPAD tag. At best, we refuse some devices that were clearly mislabelled but we don't init devices as touchpads that aren't labelled as such. 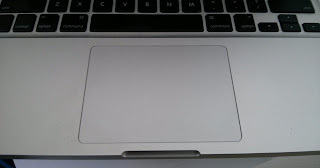 Any device type identification would likely be wrong - for example some Wacom tablets are touchpads internally but would be considered tablets in other contexts. So in summary, callers are encouraged to rely on the udev information and other bits they can pull from the device to group it into the semantically correct device type. libinput_device_get_udev_device() provides a udev handle for a libinput device and all configurable features are query-able (e.g. "does this device support tapping?"). libinput will not provide a device type because it would likely be wrong in the current context anyway. libinput originally only supported single-tap and double-tap. With version 0.15 we now support multi-tap, so you can tap repeatedly to get a triple, quadruple, etc. click. This is quite useful in text editors where a triple click highlights a line, four clicks highlight a paragraph, and 28 clicks order a new touchpad from ebay. Multi-tap also works with drag-and drop, so a triple tap followed by a finger down and hold will send three clicks followed by a single click. We also support continuous tap-and-drag which is something synaptics didn't support provided with the LockedDrags option: Once the user is in dragging mode (x * tap + hold finger down) they can lift the finger and set it down again without the drag being interrupted. This is quite useful when you have to move across the screen, especially on smaller touchpads or for users that prefer a slow acceleration.